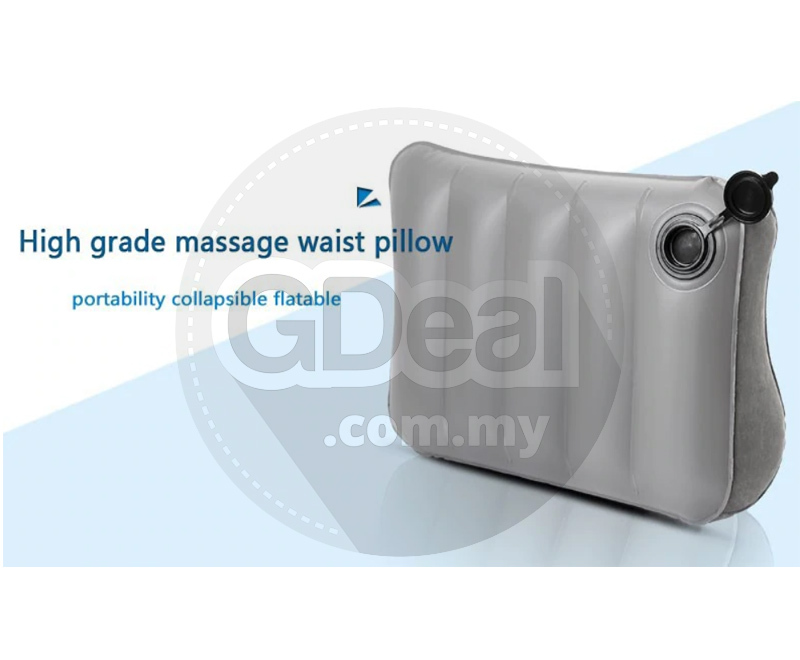 The pillow can effectively support the waist, relax the tension muscle of the waist, relieve the pressure caused by the back of the body to the waist. Perfectly fit the natural curvature of the human spine and relieve the pressure of the long spine. Special massage scar design, massage back, relieve pain points. 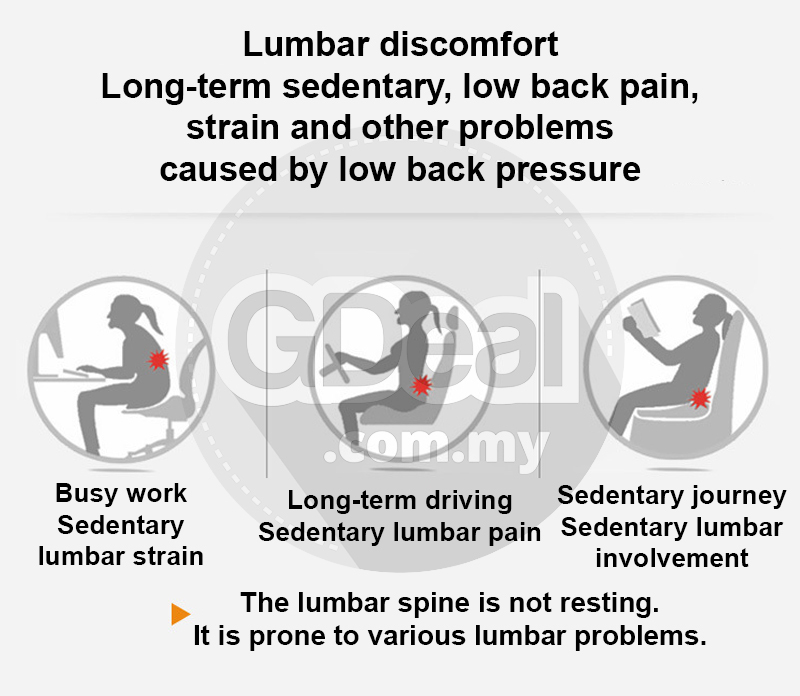 At the bottom of the trust zone, full and full commitment,can effectively support the lumbar sacrum part, to correct posture of the body. Special massage scar design, massage back, relieve pain points. 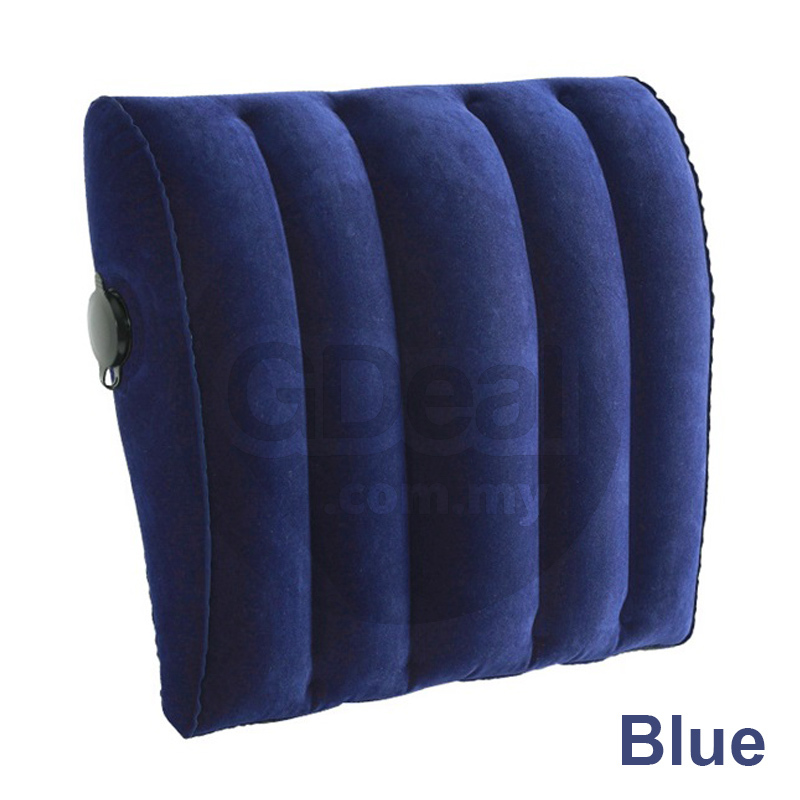 It is can be used for travel outdoor, office cushion, car cushion etc. 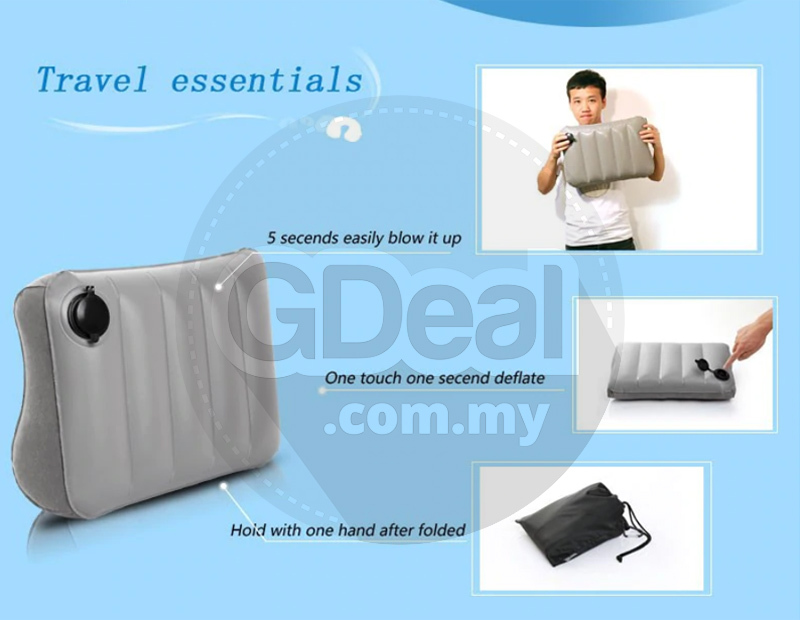 Conveniently carry it with you: Thanks to its compact folding format, this lumbar pillow can be easily stored. From outdoor activities through travel time and down to home or office use. 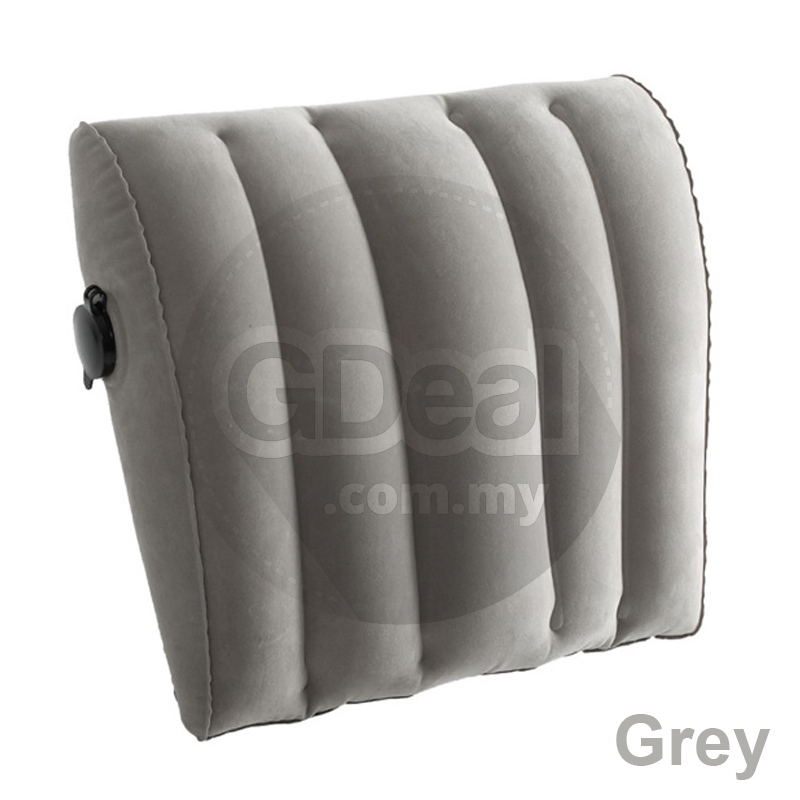 Make yourself a proper lumbar pillow in seconds: Easy to inflate and deflate due to its double- decked air valve, this backpacking pillow is the perfect companion after a long and exhausting day. Adjust the level of inflation to make sure it becomes as firm as needed. 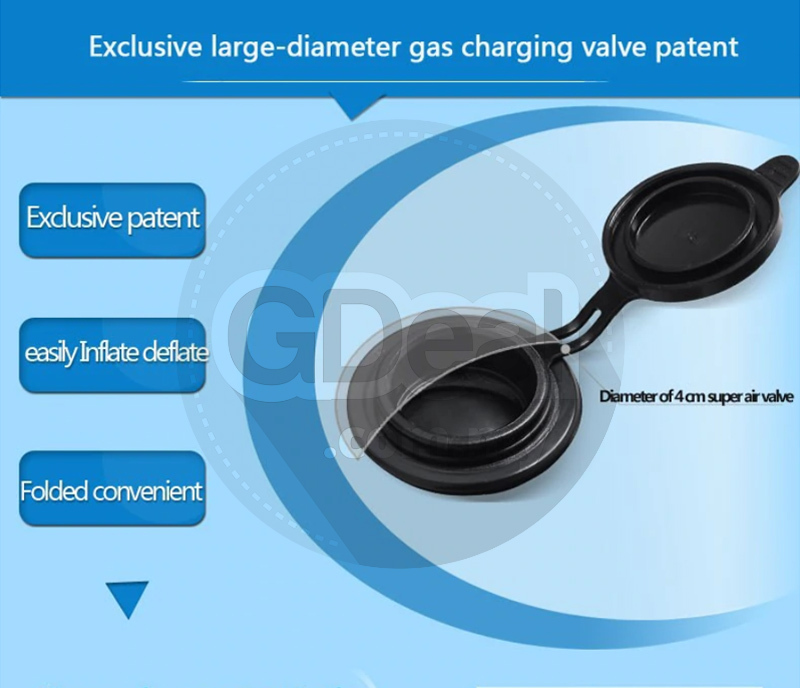 It will maintain its firmness throughout the entire night, so don't worry about air leaks or shape loss. Best therapeutic back pain relief. 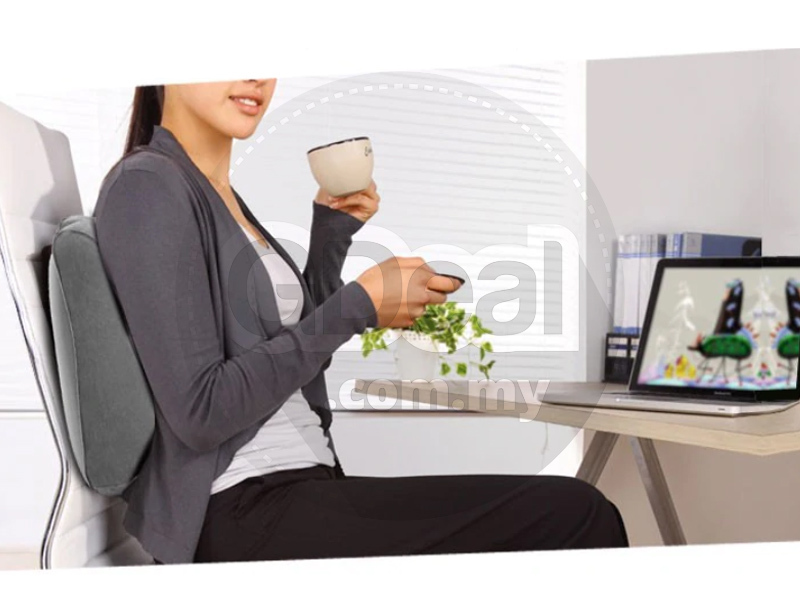 Featuring an ergonomic design with adjustable straps and curve structure is the perfect solution to provide extra spine support for a more comfortable sitting experience and chronic back pain. 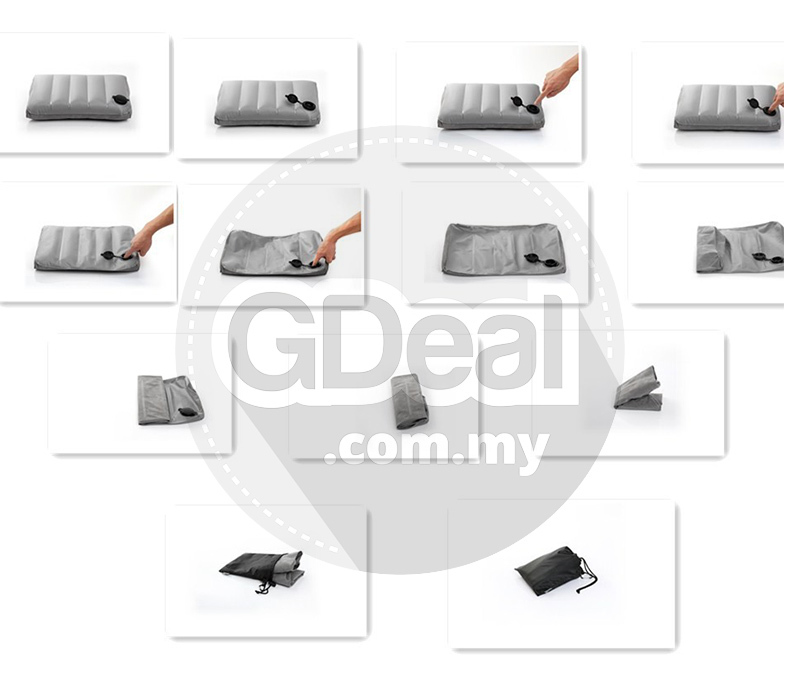 IT IS Portable from office chair, car, subway, train, truck airplane seat and more. 100% Satisfaction guaranteed! We believe our seat back support cushion will improve your sitting experience while driving, traveling or working in the office. 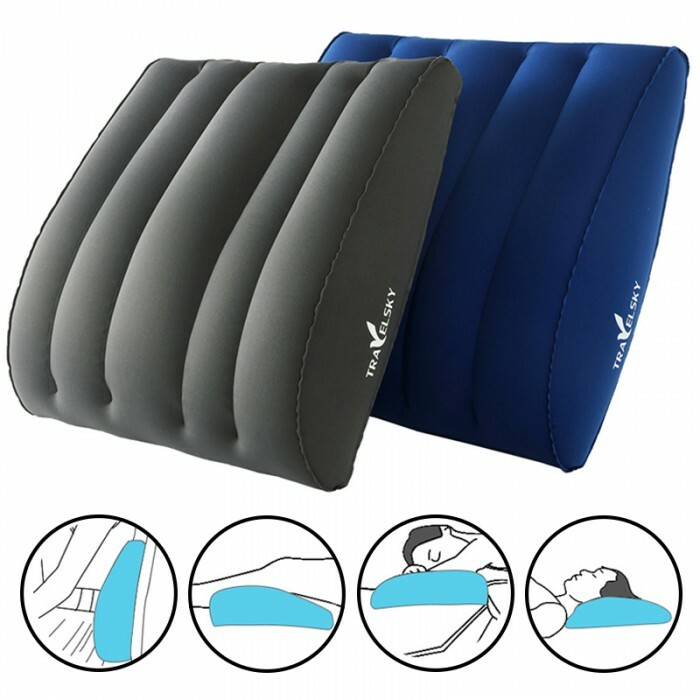 Instant back pain relief and comfort - Soothe your tired, aching back that gently supports the natural contour of your spine. 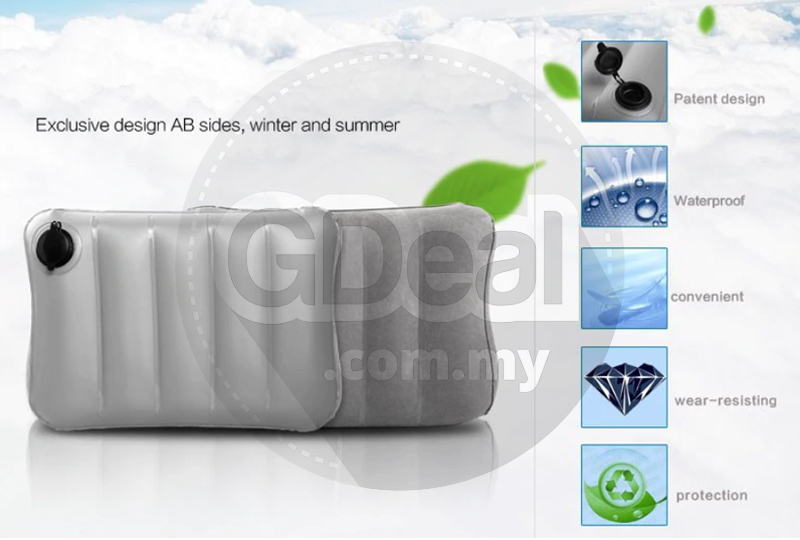 Enjoy comfort and productivity that allows you to sit for hours at a time in your office or car comfortably.